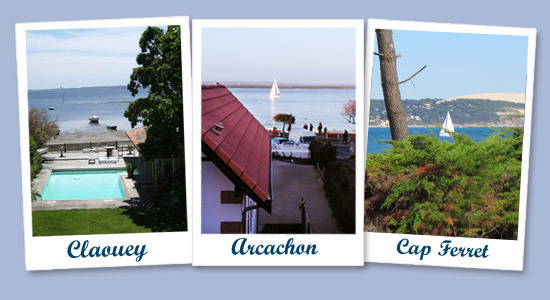 Spend your holidays in a self-catering property in the Aquitaine region. Rent a luxury villa or a stylish appartment in one of the most pristine locations the south-west of France has to offer. Relax on the white sandy beaches of the Atlantic ocean, discover sites such as the Dune du Pyla, the 'Bird Island' nature reserve and one of Europe's largest pine forests or just sit back with a glass of wine and try the locally farmed oysters.